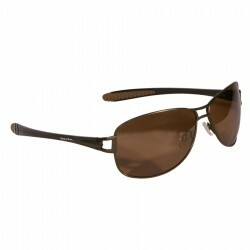 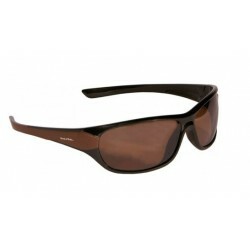 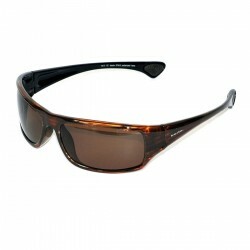 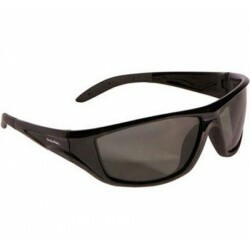 Sporty sunglasses, perfect to use with water sports. 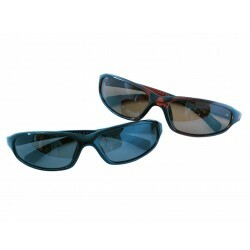 Sporty sunglasses, perfect to use with water sports. 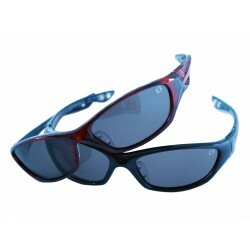 The polarised filter minimizes glare from reflecting surfaces like water or a low sun. 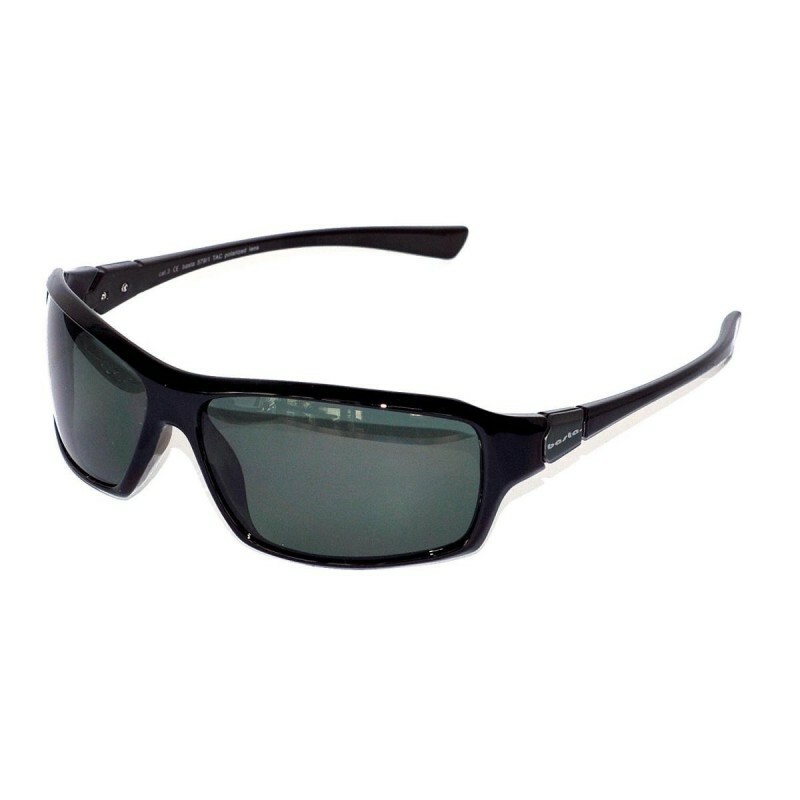 This gives you a very high quality of vision. The eye is more relaxed and tires less, because it does not have to endure high contrasts. 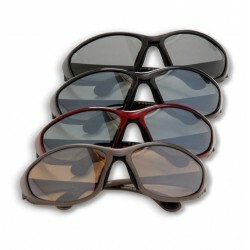 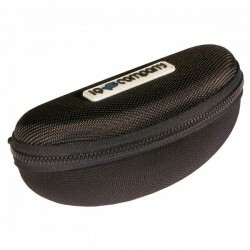 Ofcourse, the needed 100% UV-protection is also provided.